Ok, so you know when you meet someone and you have an instant liking to them, and you get on like a house on fire…well that is what happened when I met Neha and Amit. 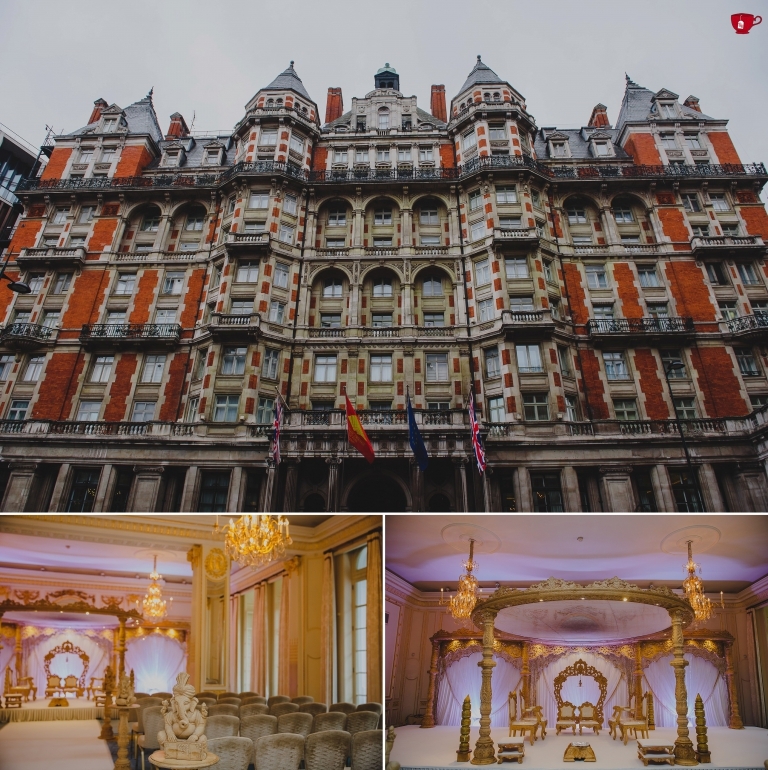 Neha and Amit chose to get married at the gorgeous Mandarin Oriental in London, followed by an absolutely stunning reception at The Natural History Museum. Everything was so well planned from the outfits they wore, to the music, to the decor and the cake and the music and the lighting and the car…everything was styled to perfection. Our team was made to feel so welcome at all the functions that we covered for Neha and Amit, and we are so grateful for that. 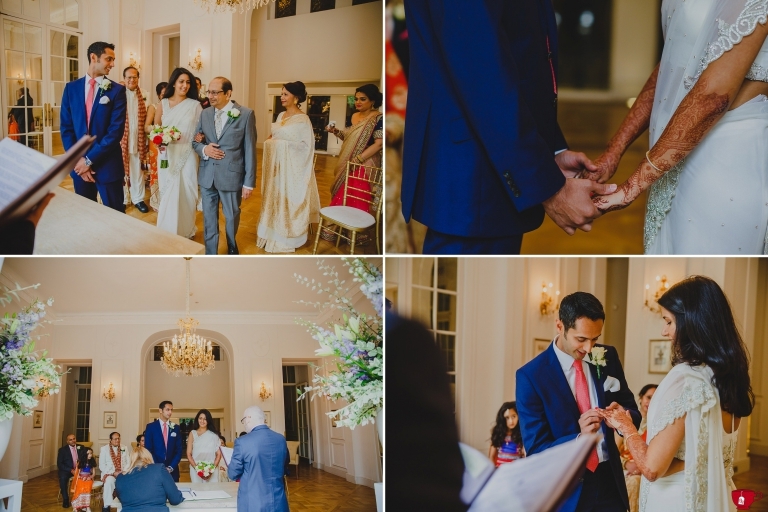 It’s been a dream come true to shoot such a beautiful wedding, with a beautiful couple at two amazing London venues. 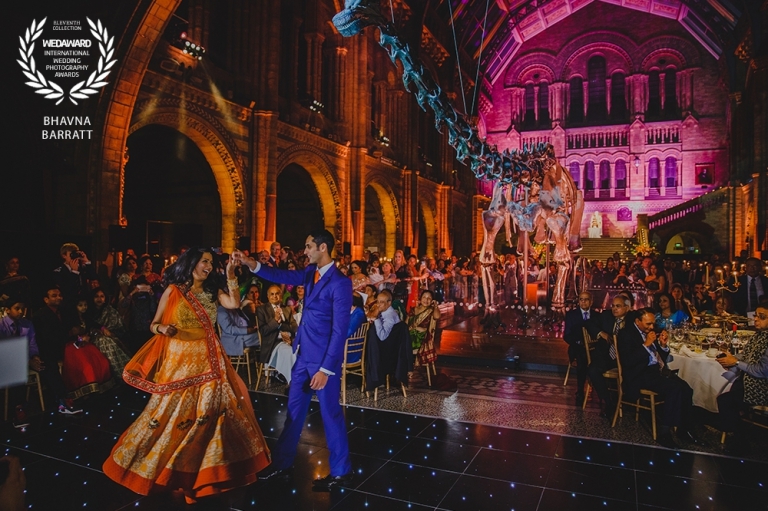 Shooting the first dance under Dippy the Dinosaur has to be the highlight of the day, the image even won me my first WedAward, Award! Special thanks to Beth, Jamie and Nishit who helped out at the wedding whilst I was 8 months pregnant…eek. Here are some of my favourites from the day. Sit back, grab a cuppa or a glass of wine and enjoy!